For after-dark drama at its most daring. Illamasqua False Eye Lashes are handmade and available in a range of styles and colors to create different impacts – from the stunning and dramatic to the romantic and sensual. 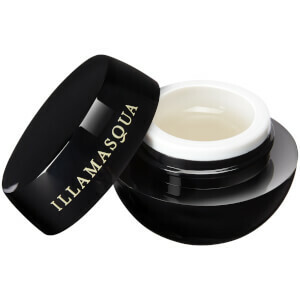 Apply False Eye Lashes in 13 using the latex-free glue provided and combine with Illamasqua eye colors for eyes that hypnotize.